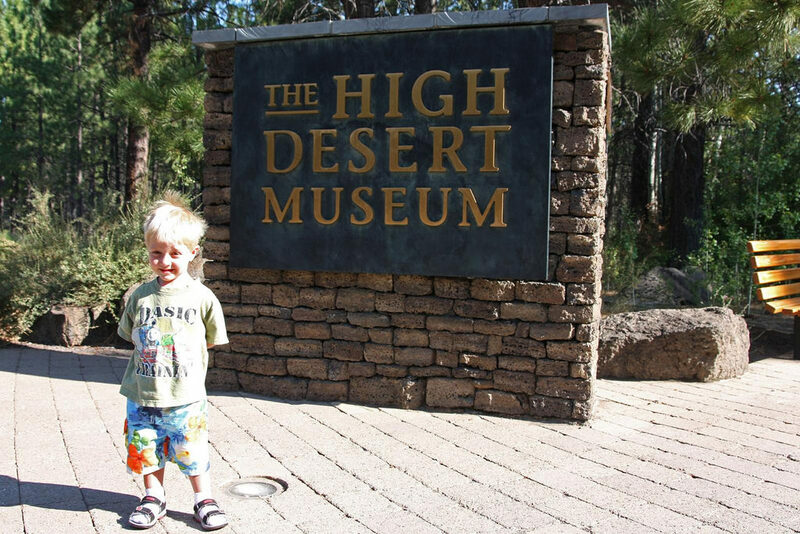 High Desert Museum – there’s something for everyone! 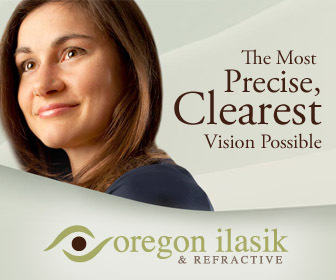 The natural beauty of Oregon brings people from near and far places to this beautiful state. And, when you are here there are plenty of amazing places to visit and make your experience unforgettable. 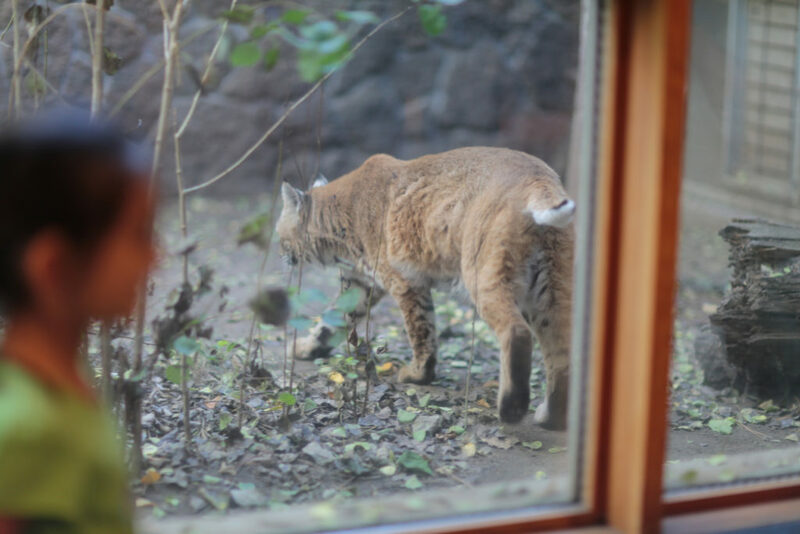 Today, we bring for you yet another place in this list – The High Desert Museum in Bend! Get to know about the meaningful history of the state courtesy of engaging programs and artful exhibits. At the same time, enjoy the company of beautiful and fascinating wildlife and see what hides within the beauty of the region’s desert. 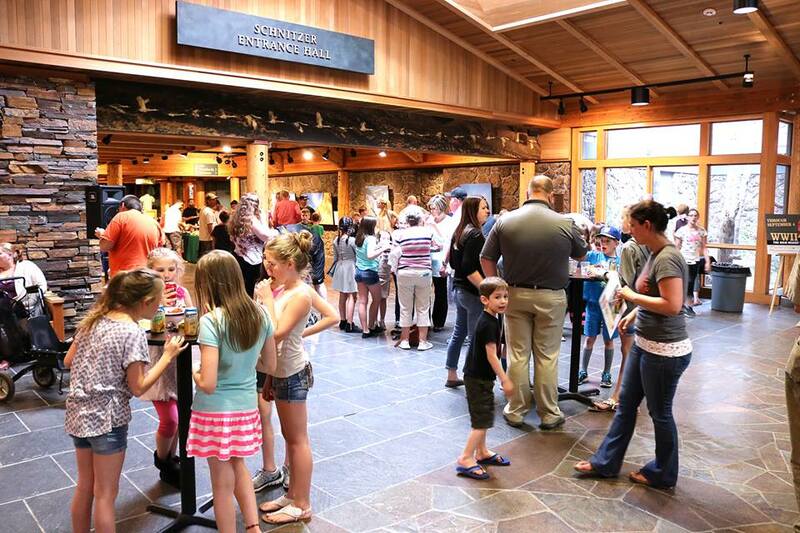 Since opening in 1982, the High Desert Museum is rated as a top tourist attraction in Central Oregon (Trip Advisor). In fact, the museum recently celebrated in 35th Anniversary on May, 12! The museum is spread across 135 acres of land, making it a must visit place if you are in this part of the state. And, if you are wildlife lover then there is plenty for you to cherish while being in the museum. A closer look at the wildlife – meet animals like Otter, Porcupine, Badger and Bobcats. Get a flying encounter with the owls, vultures, falcons and hawks. Get to know about the history of Oregon explorers by talking with historical characters. Take a look at one of the oldest sawmills and an authentic homestead. Explore the Native American culture and learn about the history. Try out one of the hands-on programs that bring science and history to life right in front of you. How to reach the High Desert Museum? Located at a mere 5 minutes’ drive South of Bend, Oregon the High Desert Museum is right on Hwy 97. Besides the museum, there is also a café where you can something tasty to eat. You can visit the High Desert Museum any time of the year, except for Christmas and Thanksgiving when it is closed. If you are planning your trip to the museum, then be prepared for plenty of exciting exhibits. But you must remember one thing – book in advance. Check out their calendar and get to know what all the High Desert Museum has in store for you. If you are on the lookout for something exciting to do with your friends or family, then visiting this Top Rated Attraction in Oregon (By Trip Advisor) is a great idea. Just plan your itinerary, and get ready for a weekend full of adventure, excitement and whole lot of fun! So, are you geared up for an exciting adventure in proximity with nature? Enjoy!